How can I get more residents to activate their Zego accounts? This article provides some tips and tricks for helping increase adoption of Zego amongst residents in your community. How do I revoke access to Zego Smart for a resident? This article explains how to remove access to Zego Smart for a specific resident or unit. How do I resend a resident their activation email? This article explains how to resend a resident their activation email if they have lost it or need another. How do I remove a staff member from Zego? This article explains how to remove or delete a staff member (leasing agents, maintenance, assistants, etc) from your property in Zego. Someone moved out. How do I delete them from their unit? This article explains how to handle a move-out and delete a resident from a unit in Zego. A new resident moved in. How do I add them to the unit in Zego?  This article explains how to add a new resident to Zego. How do I add other staff members to Zego? This article explains how to create user accounts for your property maintenance, leasing, or office staff.